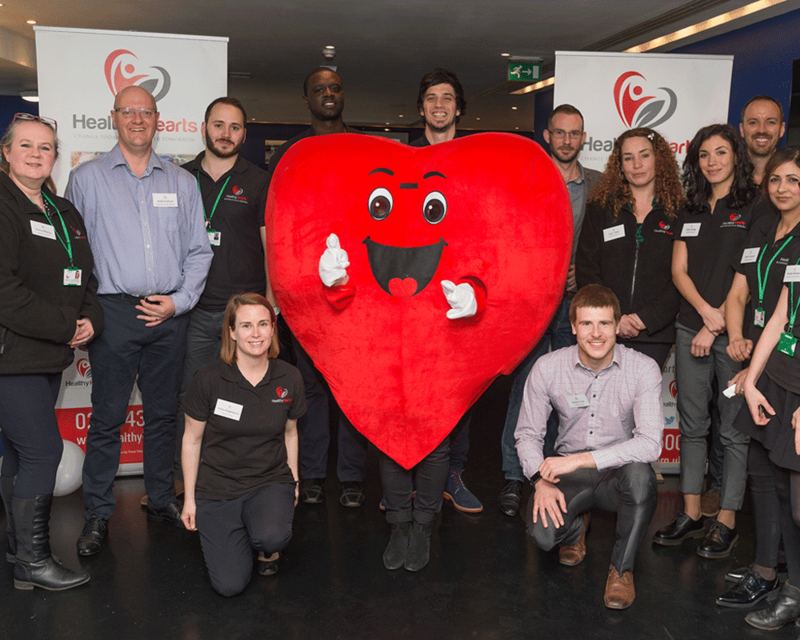 Healthy Hearts is Cardiovascular Disease Prevention Service for the London Borough of Hammersmith & Fulham. The service is commissioned by the London Borough of Hammersmith & Fulham Public Health Team and provided by Thrive Tribe. Our mission is to help you reduce the risk of developing Cardiovascular Disease, which is currently London’s biggest killer. Our team is made up of dieticians, nurses and weight management practitioners. The Healthy Hearts service runs a menu of healthy lifestyle programmes, which are clinically proven to reduce your risk of suffering with Cardiovascular Disease in the near future, and in later life. 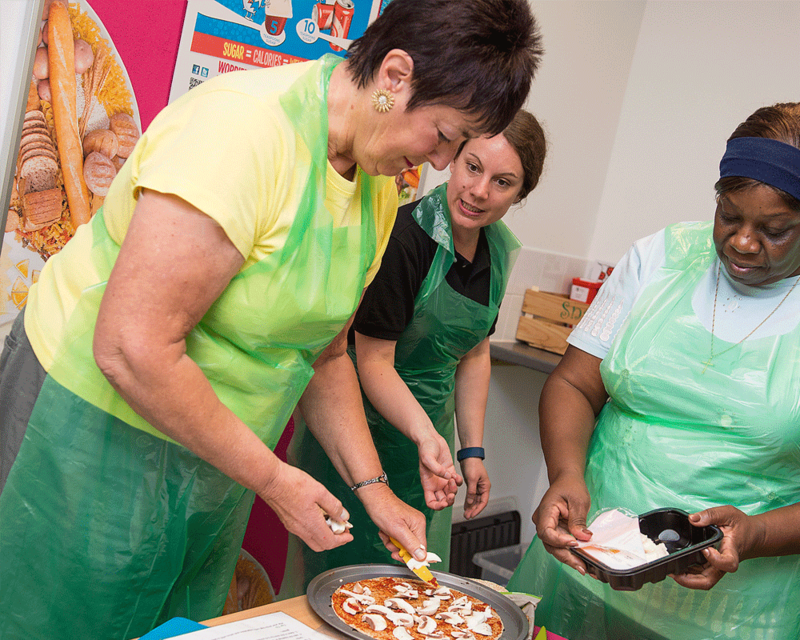 The community based health improvement interventions include weight management, healthy eating cookery classes and physical activity sessions. If you qualify you will have your own Healthy Heart Care Planner who will be with you every step of the way to check your progress, motivate you to achieve your goals and give you advice and guidance. Depending on what your risk factors are and how ready you feel you are to make changes will help decide which parts of the programme you take part in.